Sonia has a passion that goes beyond simply creating unique products for the bath. 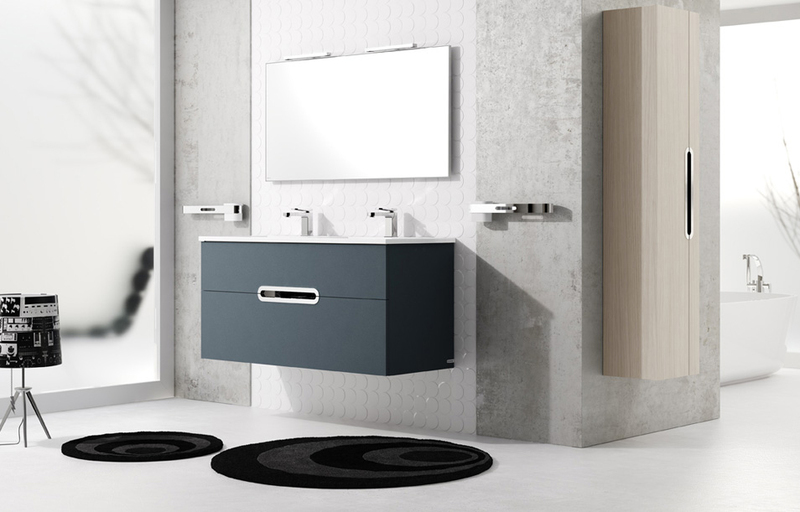 From accessories and furniture to basins, mirrors, and lights, Sonia believes in creating products with personality that improve people’s lives and their environment. This passion goes beyond the act of creation. Sonia’s concepts become products from abstract ideas, emotions, and insights that their designers have experienced in their everyday lives.